Although the prevalence of smoking has declined in recent years, 19% of adults still smokes. This means there are still 9.6m people using tobacco in Great Britain. 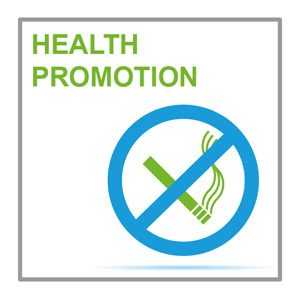 Tobacco use remains the leading cause of preventable death and disease in England. This module outlines the key elements of smoking cessation and how these can be applied in primary care.